Creamy and spicy, this Thai-inspired dish is intensely flavored and guaranteed to thrill your taste buds. 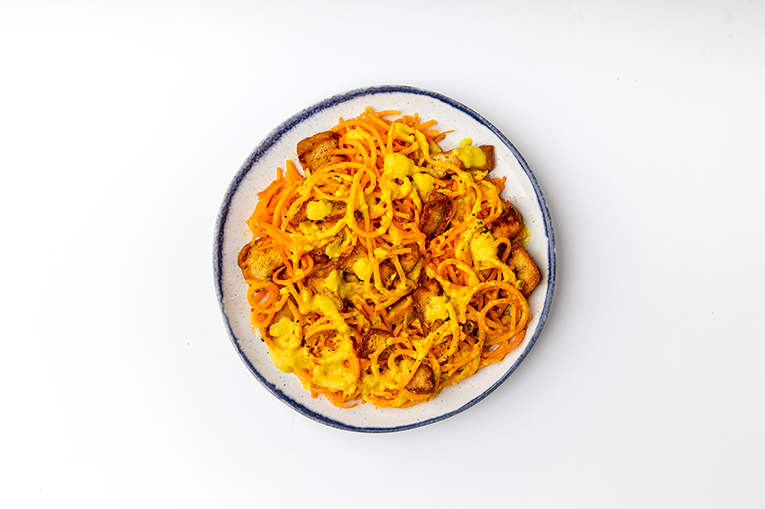 Includes our Butternut Squash Noodles, Coconut Curry and our Braised Lemongrass Tofu Nuggets. Did you know? 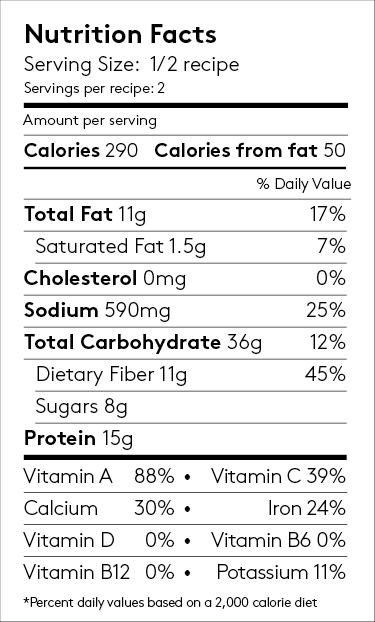 Lemongrass aids in flushing out harmful toxins in the body due to its diuretic properties.